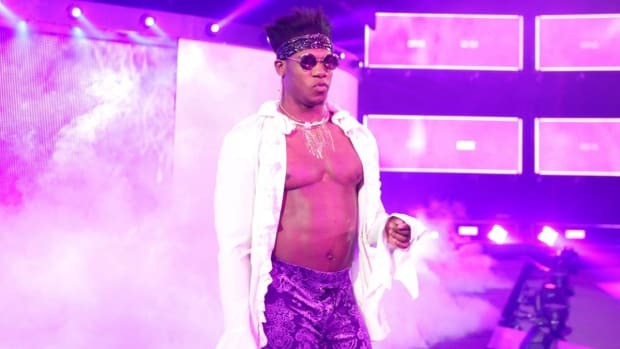 Do all full time WWE stars have the same downside guarantee or are they negotiable? Downside guarantees vary from worker to worker. The more valuable the worker is to WWE, the more downside money they are paid. Downside guarantees are negotiated before contracts are signed. Without going into exact figures (I don&apos;t have them), John Cena is making significantly more than Roman Reigns. 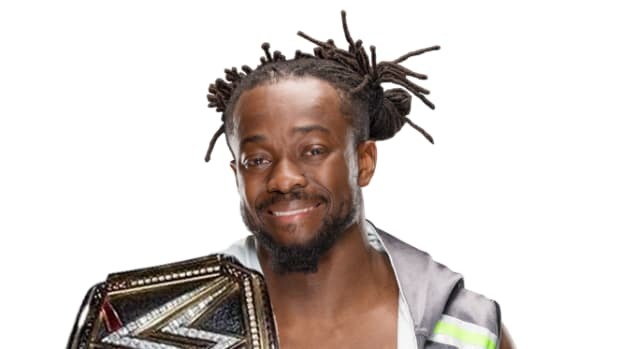 For those unaware what the term downside means, it&apos;s money a worker gets no matter what for as long as they are under a WWE performer&apos;s contract unless they are suspended. Is it possible to have the Legacy reunite? 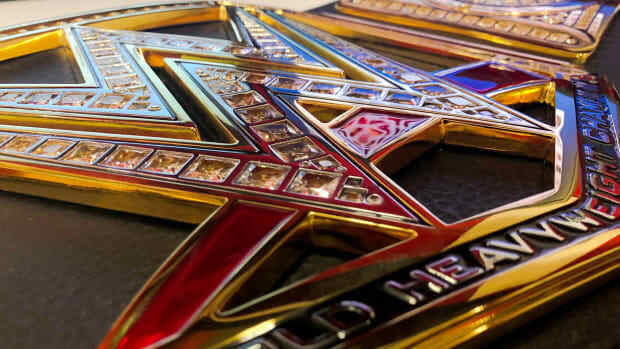 This could accomplish Randy Orton&apos;s heel turn and possibly see Cody Rhodes and Ted DiBiase as Tag Team Champions. 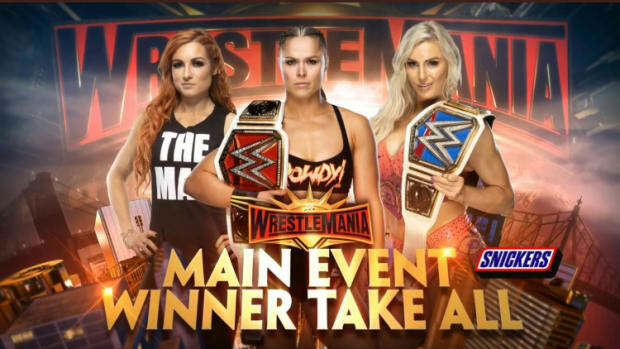 Anything is possible but there is no way this wouldn&apos;t be a step back for all three. Legacy was created to give DiBiase and Rhodes momentum as future stars. Neither has reached their potential like many had hoped, however, I don&apos;t see the reformation of their former stable. DiBiase has had his fair share of setbacks and as I type this Rhodes is out with an injury. Rhodes is three years younger than DiBiase at 27 so the more urgent situation would be that of Ted DiBiase and I think he&apos;s still further behind Rhodes. Are the "Backstage Fallout" Youtube shows scripted? Yes, the "Backstage Fallout" YouTube shows that air after Raw and Smackdown are scripted. 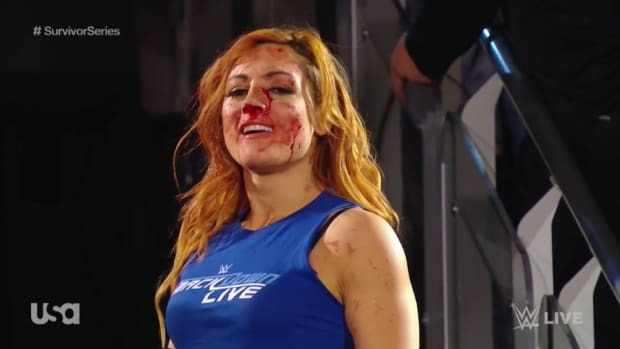 These are WWE&apos;s attempt at TMZ-like content that make the viewer believe they are getting behind-the-scenes reactions. 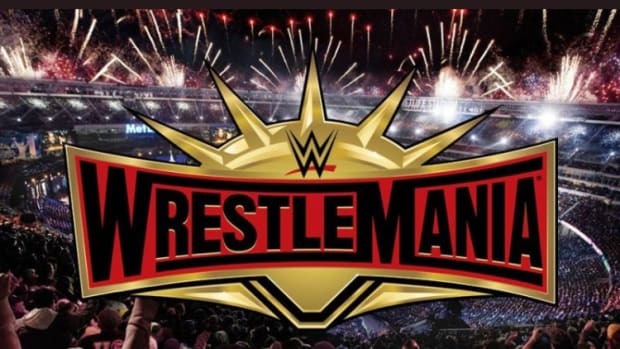 Do you think we will ever see Undertaker&apos;s streak at Wrestlemania end? If so do you think it would be John Cena because he&apos;s "the guy". Kind of like a passing of the torch? This is a topic for discussion that has been ongoing for the last couple of years. I can&apos;t really say "yes" or "no" because it all depends on the situation, Undertaker&apos;s compliance and the right opponent. 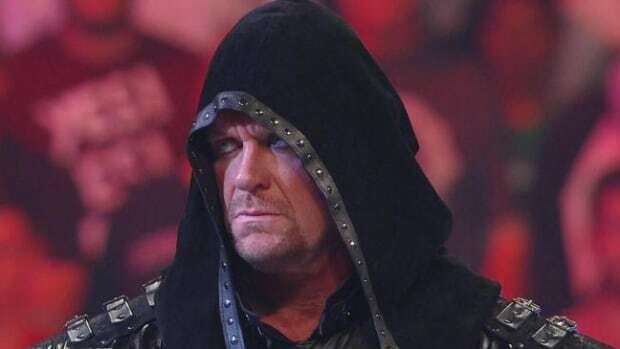 I feel Undertaker has more than earned the right to retire at Wrestlemania although there is no doubting it would be a huge boost to the career of anyone that ended it. The sticking point for me is who is there on the WWE roster capable of such a feat? I&apos;ve seen the arguments [for people like Sheamus or Dolph Ziggler] and I&apos;m not convinced. You mentioned John Cena but what does "ending the streak" do for someone that&apos;s already the guy? Remember questions with proper grammar and spelling stand the best chance of getting answered. The next installment of Ask WNW will run on Tuesday, November 27, 2012.